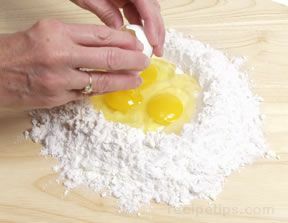 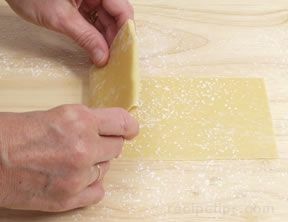 A variety of fresh egg pasta that is often associated with pasta makers in the Piemont region of Italy. 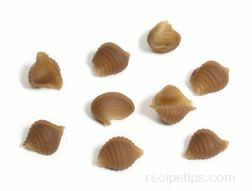 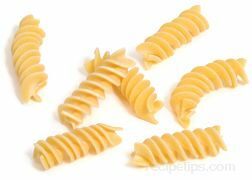 Very similar in shape to fusilloni, rotini spiral, and rotelle pasta, the Riccioli Pasta is formed into many layers of ridges, spaced closely together that spiral upward. 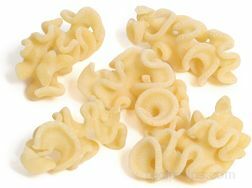 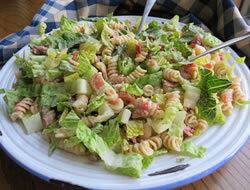 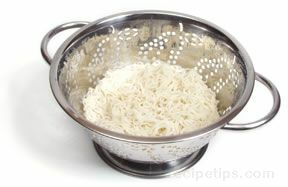 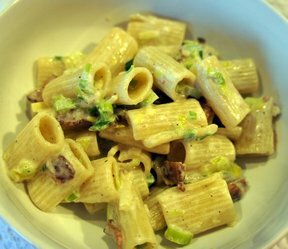 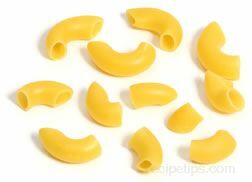 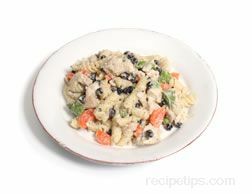 Because of its unique shape, it is good pasta for holding a variety of different pasta sauces.